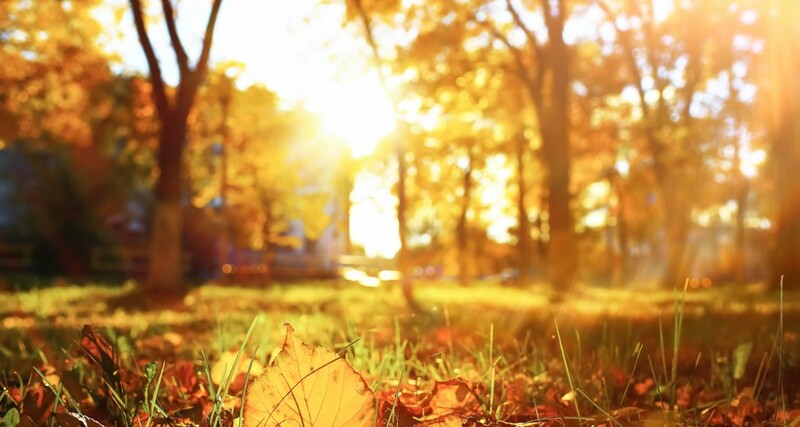 Fall Without Fail – How to Prepare the Ultimate Autumn Outdoor Event. When you think of autumn, what comes to mind? Perhaps it is the beautiful scenery as the lush greenery shifts into picturesque amber, or maybe it’s the cooler days as summer slowly fades into winter. Whatever it may be, autumn is the transitional season, bringing with it a wide array of benefits for those looking to explore the grand outdoors. With that said, it also comes with a new set of things to keep in mind when compared to its warmer counterpart. Today, we’re looking at a few ways that you can ensure success with your outdoor fall festivities. Whilst fall is known for its mild temperatures, that doesn’t necessarily mean that all will be flawless come the day of your event. The autumn is known to be unpredictable, which is absolutely astounding when you consider Melbourne’s usual volatile weather changes. So, it’s important to prepare for anything when it comes to planning your experience. Luckily, there is a simple solution that will protect you from anything that Mother Nature can throw at your guests. This comes in the form of marquee hire in Melbourne, and who better to go with than Marquee Monkeys; the outdoor event specialists? Our marquees are weather resistant and come in a wide array of sizes and shapes to fit any outdoor space. Whether you’re looking to spend some time in the sun or not, it’s always good to have some cover handy if things get a little out of hand. Let’s face it: When was the last time you hosted a completely problem-free event? When you’re getting a group of people together for even the smallest of celebrations, there are dozens of things that can go wrong, no matter how spectacular you are at event planning. However, things aren’t as bleak as they may seem, and many of these potential issues can be easily alleviated with a little proactive preparation. For example, if things get a little too hot, having a few fans and additional water supplies could quite literally be a lifesaver. Other extras to consider include plates, heaters, extra cups, a first aid kit, a generator, among others. At worst, you’ve spent a little money for considerable peace of mind. At best, you have saved your celebrations from disaster. Just as spring brings with it images of lush, vibrant fields and sweeping fields of flowers glistening in the glowing sunlight, autumn has its own visual language. So, why not incorporate that into your event? By keeping the colours of your décor and decorations cosy, warm and welcoming, you can make your outdoor event truly stand out as a fantastically festive fall celebration. Whilst there’s always more that can be done to make your autumn event all the more amazing, we hope that this has given you a few ideas for truly embracing the season. To ensure that you’ve got everything you need, contact the outdoor event experts at Marquee Monkeys today!